Gilman laid out four primary objectives: moving from bi-weekly to weekly pickup, providing blue bins to residents, launching an e-waste and hazardous waste recycling program, and increasing the number of recycling receptacles in parks and on city streets. Gilman said though conversations with the Public Works Department are underway now, the initiatives will take some time to implement. 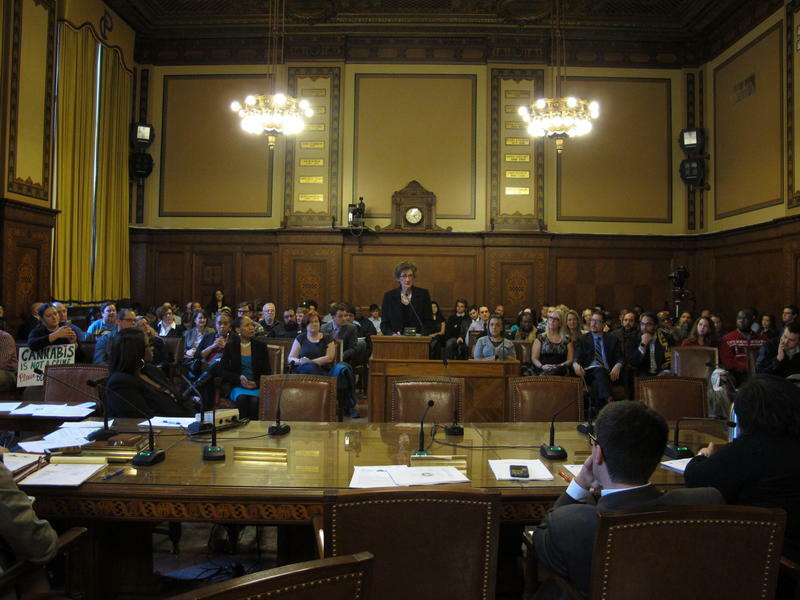 One of the obstacles to expanding options for recycling in the city is funding, said Gilman. Recycling Supervisor Kyle Winkler said a robust blue bin program, for example, could cost $2 to $3 million. 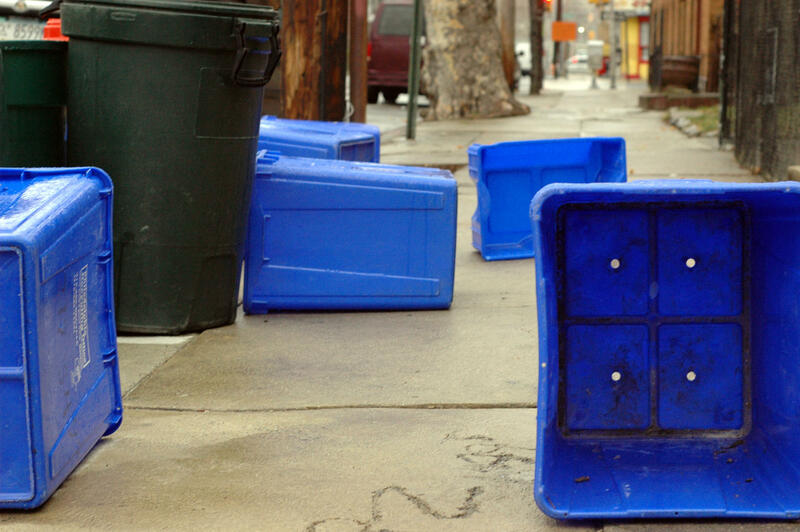 That’s not just the cost of the approximately 120,000 blue bins themselves, Winkler said. It would also include distribution of the bins, special sensors on the trucks to read microchips embedded in the bins that link them to particular addresses, and a back-end interface to help the team understand the data collected. 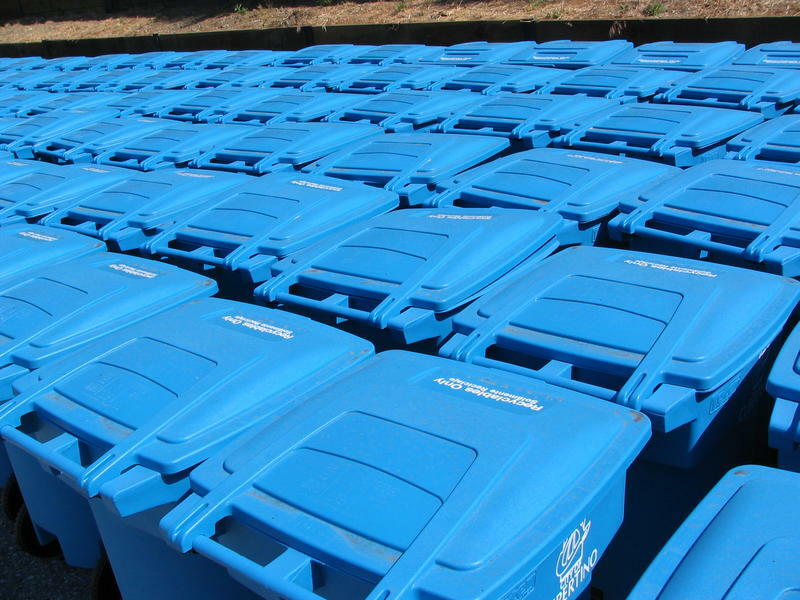 But Winkler said city-provided blue bins and weekly pickup could end up being cost neutral or even cost-savers in the end if they encourage more people to recycle. “As we switch over from less landfill (to) more recycling, we’d be able to take more trash trucks out of service and consolidate trash routes,” he said. The city actually offered weekly pickup when the recycling program first launched under former Mayor Sophie Masloff in the early 1990s, said Winkler. He did not know when exactly the change to bi-weekly pickup was made, but said it was likely due to a lack of participation in the program. The possibility of offering e-waste and hazardous waste recycling to residents is currently being explored. The city is seeking proposals for a company to offer the service, which varies in cost depending on the type of material. At the high end, it’s $.90 per pound for tube televisions. Winkler said putting more recycling receptacles in city parks on streets would also require a significant investment, but that the city wants to “walk the walk” when it comes to recycling. 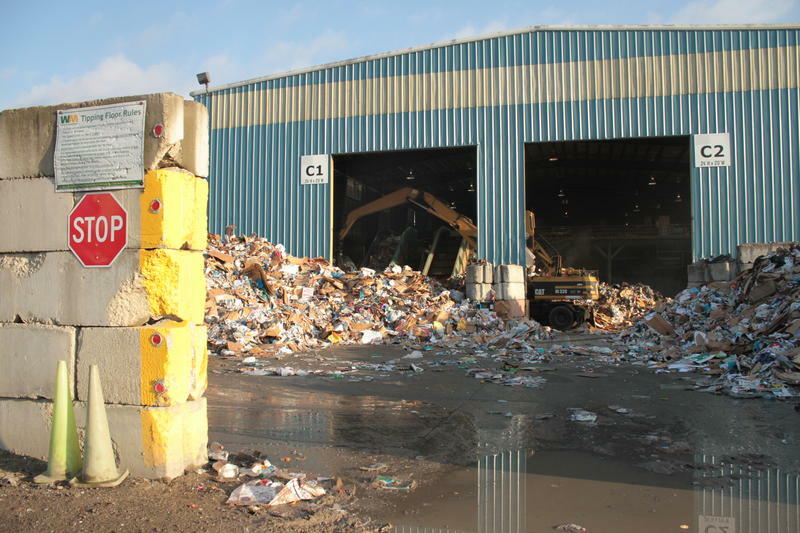 Winkler said city-wide, there is about one recycling can for every ten trash cans; recyclables put into trash receptacles end up in the landfill. Chief resilience officer Grant Ervin said the proposed initiatives are all part of a broader effort to pursue a zero waste strategy. Ervin said the administration is interested in pursuing economic development opportunities around the reuse and remanufacture of recyclable materials. “The political will is there,” said Ervin, adding that such initiatives could help off-set the cost of expanding recycling in the city. In addition to the capital budget, Gilman said other financing could come from grants or partnerships with corporations or foundations. He said recycling as a whole used to be a more lucrative endeavor for the city, but that the value of recyclable materials has fallen over the years. 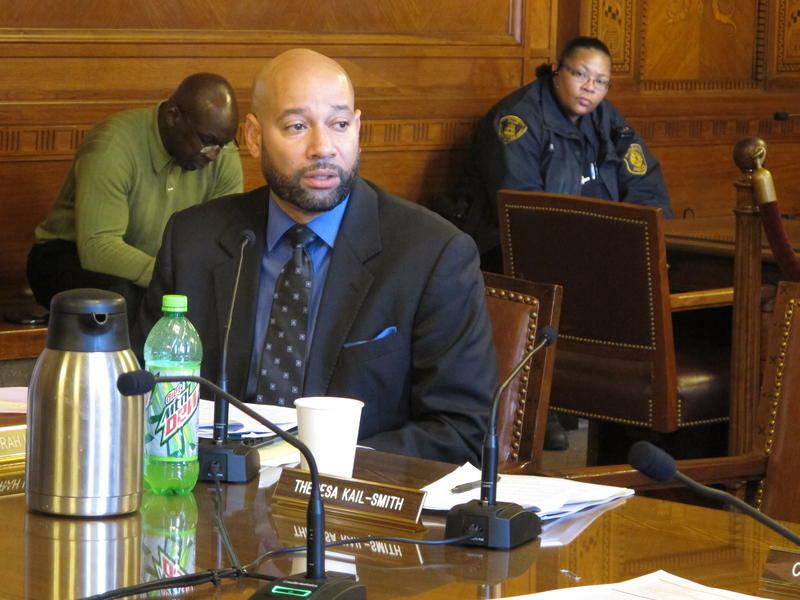 The City of Pittsburgh will soon offer child care for city employees on days when Pittsburgh Public Schools are closed but city offices remain open.